Working for Connectivity Source gives you the opportunity to be more than just another employee, it’s an opportunity to become your personal best! Endless possibilities lie ahead for you to grow as a person, in your career and in your community. If you’re looking for a rewarding career in the wireless industry, apply today. Please note, this is not an offer for Sprint employment. Connectivity Source is part of the amanzing and innovative wireless industry. Our team consists of ambitious, hardworking and friendly people who have a passion for connecting our customers to the world. When you join the Connectivity Source team you’ll have access to ongoing professional training on wireless devices and mobile services. Other benefits include earned bonuses and promotions, and the satisfaction of working for a company that truly values its employees. Ready to come on board? If you're looking for a fun and rewarding pace to grow, consider applying for one of our available jobs. Please note, this is not an offer for Sprint employment. Connectivity Source is a Sprint Authorized Retailer looking for team players. 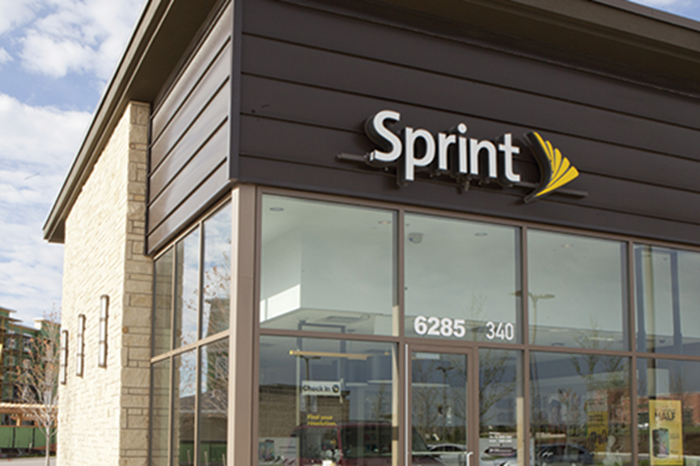 As a Sprint Authorized Retailer, we’re committed to the highest level of customer service. Retail Store Managers: Drive sales, gain customer loyalty, develop a team, build your knowledge in the latest technology and have an owner’s mentality. Assistant Store Managers: Sharpen our sales floor behaviors, coach a team to win, pursue a manager in training certification and develop leadership skills. Retail Sales Reps: Make the most of unlimited sales incentives, learn something new and share it with others, strive for excellence every day and create magic moments for our customers.